I thought yoga was relaxing? 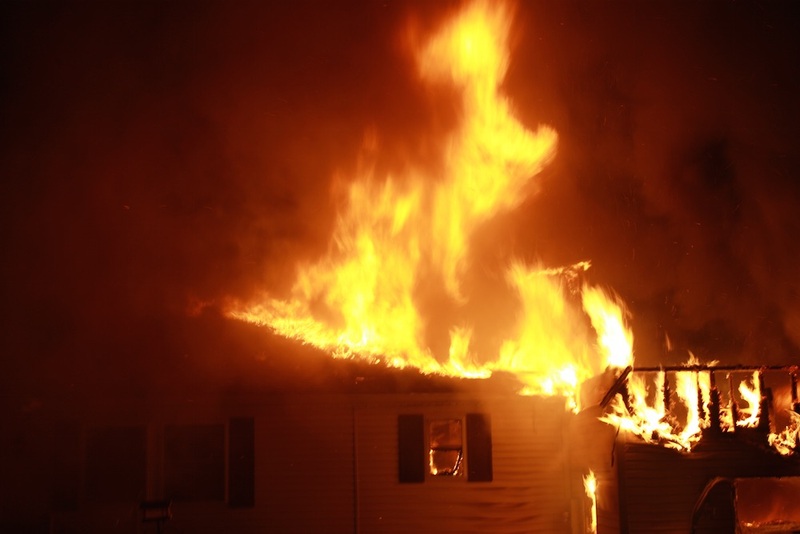 Make sure you don't do this anytime soon if you don't want to burn down your house. 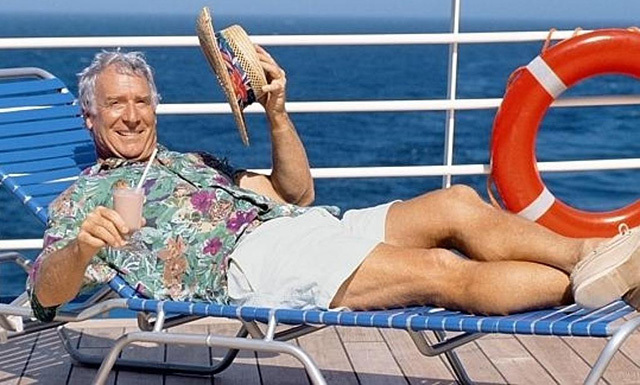 Grandparents been on a cruise lately? 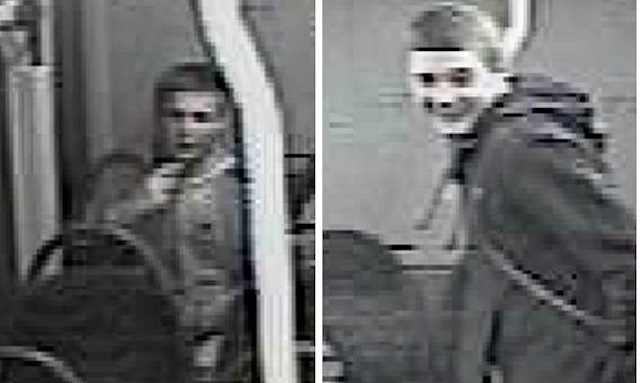 Do You Recognise This Stockport Gang Who Taunted And Beat Up A Disabled Pensioner?